If you’re looking for a game that has some serious flair, then we’d suggest you check out the Peking Luck slot. This Asian themed game will have you matching up symbols faster than a kung fu master! 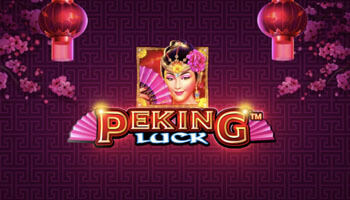 We’ve got a full Peking Luck slot review to tell you everything you need to know about this game. A fab site to get your slot game kicks on, this site will give you a spin of their mega wheel as soon as you deposit. 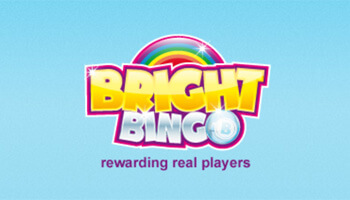 Make sure you spin the wheel on this site for your chance to win up to 500 free spins! Make a deposit and win up to 500 spins from this top site. Terms and conditions apply to all advertised offers. 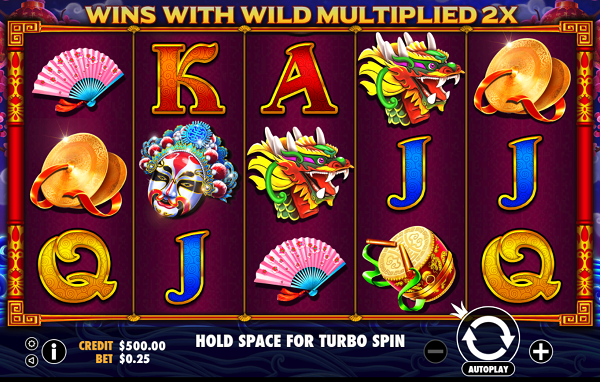 This slot game is all decked out in the brightest symbols, with a strong Asian influence on the reels. There are playing card symbols on there, but these are similarly designed to make sure the theme is carried over all through the game. Dragons, drums and masks also litter the reels to make sure the theme is right there at all times! The theme of this game is very present and it creates a great environment to play in. 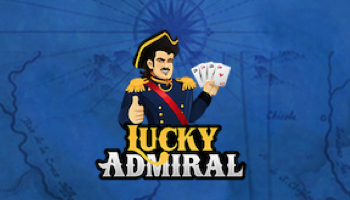 This will allow you to really get into the game as you go on your hunt for jackpots. The soundtrack also plays into this and it’s not too repetitive, unlike some other annoying slot games! If you like Asian slots then we’d say that this is one of the better ones to wager your cash on. This game comes from Pragmatic Play, who are known for creating games that really look and feel amazing. They have a whole load of great games in their library, with all sorts of fab themes.  You can check out their games for a really varied experience. There are five reels and three rows to play on this game. There are 25 paylines to match up symbols across too. 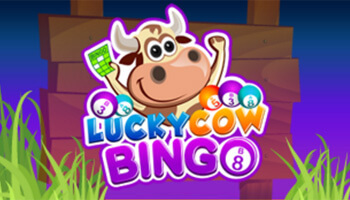 Free Spins – Get your hands on some free chances to win when you get three scatter symbols on the reels. When the round begins, you need to pick from symbols to show just how many spins you’ll be playing with. Wild Symbol – The beautiful geisha is the wild symbol in this game, which will give you some brilliant extra perks. She will substitute in for other symbols to give you the chance to win big! These are the bonus features you’ll want to watch out for when you play this game. There’s not a lot that you can do within this game to change your luck. Our advice would be to play responsibly and enjoy the game. The Peking Luck slot mobile is a great game to get playing on the go. Those bright and vibrant graphics lend themselves well to the small screen, with easy to access buttons. This optimisation means you can continue to spin and win wherever you are. All in all, this game gave us a pretty enjoyable experience. The only downside would be the basic bonus rounds, however there’s also a lot to like within the game too. We’d recommend it to readers that want to wager on an Asian themed slot and want a really high quality one. Check it out on one of our suggested sites above to get started.